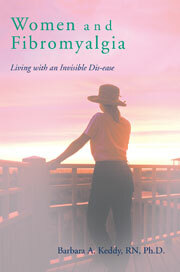 Fibromyalgia (FMS) and Chronic Fatigue (CFS) are no doubt identical twins. It is rare to have one without the other. Pain, malaise, sleep disorders, brain ‘fog’, digestive disorders, anxiety, fatigue, dizziness, pain affected by exertion, among a host of other symptoms affect the person to such an extent that the central nervous system becomes overly sensitized/ hyper-aroused. Extreme reaction to a vast array of environmental situations or over exertion plague the person with FMS and CFS and are known triggers that bring on a flare-up. But wait! People with Post Traumatic Stress Disorder (PTSD) experience these same symptoms: physical pain, sleeping difficulties, dizziness, fatigue, digestive disorders, triggers that are known as flashbacks, hyper-arousal of the central nervous system, anxiety and depression make up the countless list of challenges that face the person with PTSD. 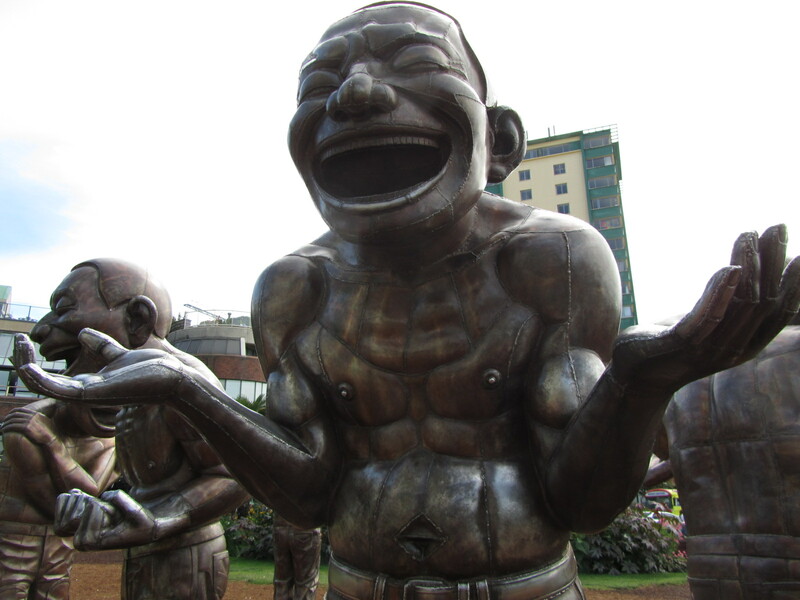 Is this condition a cousin, a sibling or a triplet of FMS and CFS? So what’s with this label of Systemic Exertion Intolerance Disorder (SEID)? Who is this new relative? Ah, but this is the identical twin to CFS! It’s a ‘Cycle of Over- Exertion-Relapse‘ (COER) syndrome that is common among those with FMS, PTSD and CFS. Are they all siblings or quints? Now to the next ‘syndrome’ ( a list of symptoms that do not in and of themselves make up an actual disease). This appears to be the biggie these days- Central Sensitization (CSS). Is this the mother who has spawned these neurological off-spring? Her personality is highlighted by a history of anxiety, depression, pain, fatigue, psychological trauma, heightened pain affected by movement and over sensitivity of the central nervous system. Is this the term that makes these conditions more acceptable to those in the health professions? It sounds more ‘scientific’ and medical. It fits a ‘bio’ interpretation and covers over the ‘psycho’ and ‘social’ aspects of the other siblings. Is the psycho the result of a Highly Sensitive Person (HSP) that can make many uncomfortable, and therefore to be avoided? The ‘social’ is something we have to live with everyday and not a welcome one for the health professionals to whom we have contact. As can be seen, I have more questions than answers. But, there is little doubt that whichever label we identify with we are HSPs with a hyper-aroused central nervous system, and there are millions of people facing the same kinds of daily challenges.